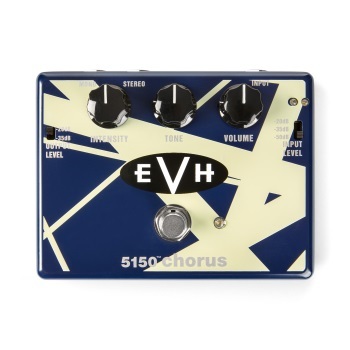 The EVH 5150 Chorus is based on a legendary chorus unit that Eddie used to add texture and dimension to some of his most classic recordings from the early 1980s. It has a simple three-knob setup--Volume, Tone, and Intensity--with Input and Output Level pad switches, mono and stereo outputs, and an internal True/Buffered Bypass switch for modern rig flexibility. 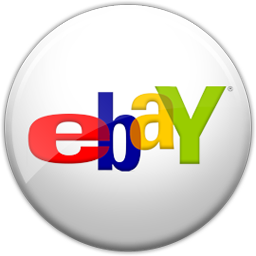 Combine this pedal with the 5150 Overdrive for a huge sound that’s thick and chewy.